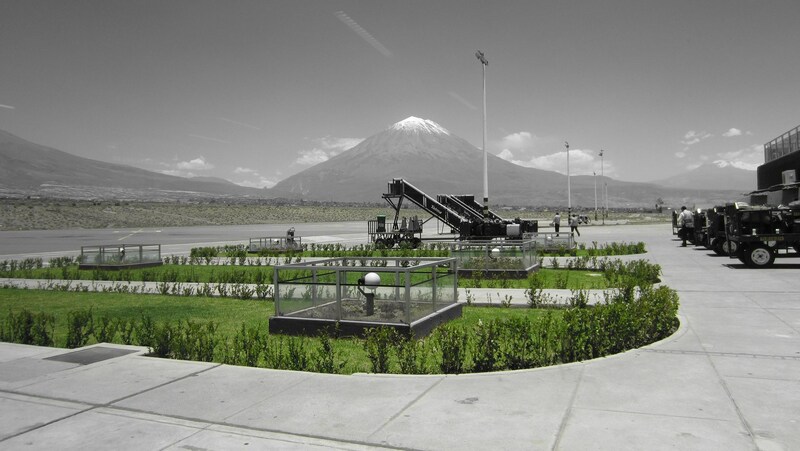 We arrived at La Ciudad Blanca (The White City) of Arequipa for a good reason. 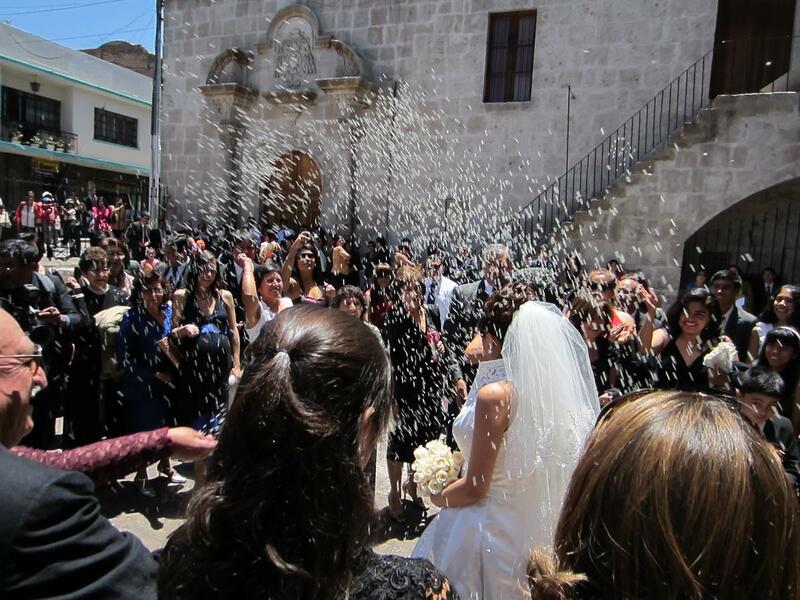 A close friend was getting married, so it was our chance to celebrate a wedding and do some sightseeing. 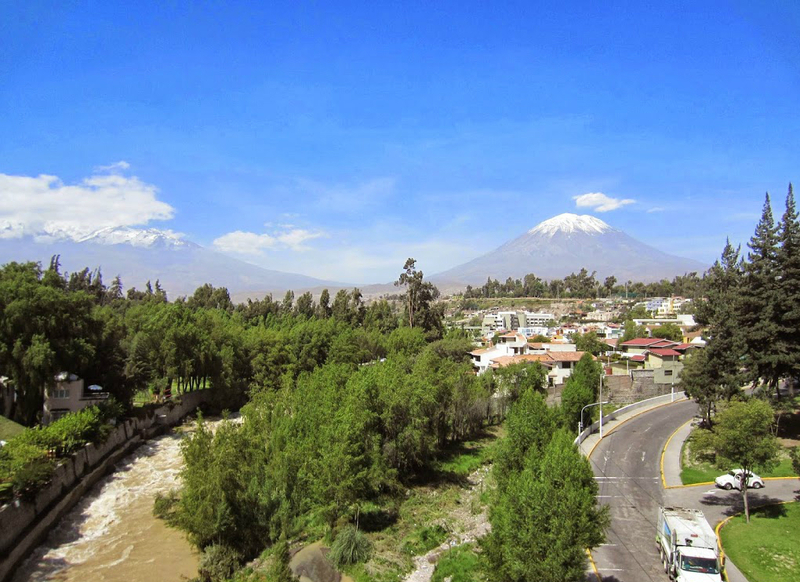 Arequipa is the second largest city in Peru. 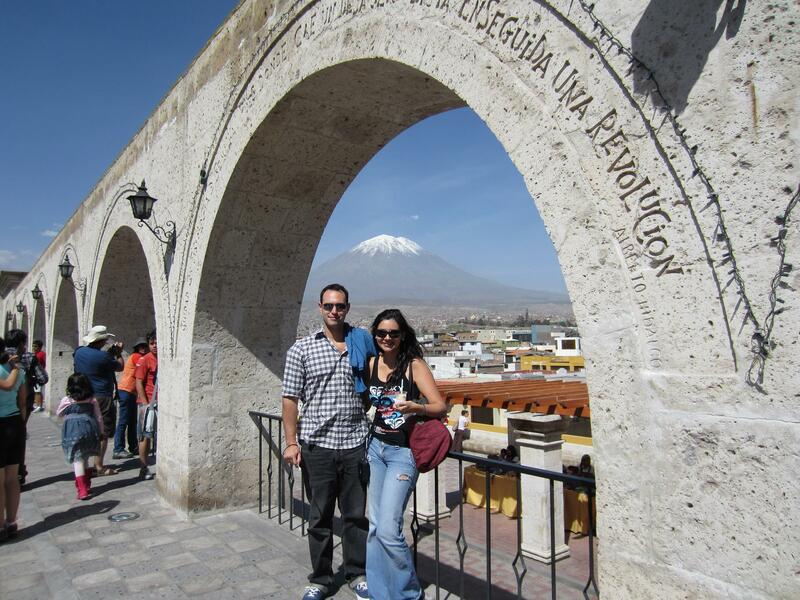 The climate and good food make Arequipa a great travel destination. 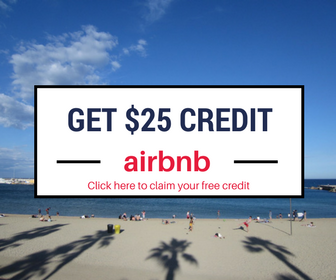 We stayed at “Casa de Avila” hostel, highly recommended for the price and convenience. 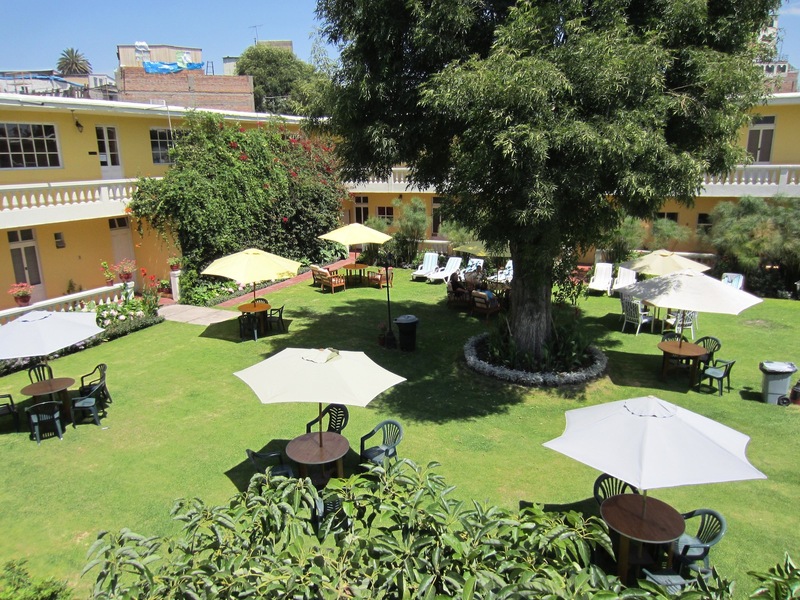 This place offered different services such as Peruvian cooking classes and Spanish lessons. It also has a huge garden where you can relax and catch some sun. The first day we visited Plaza de Armas. 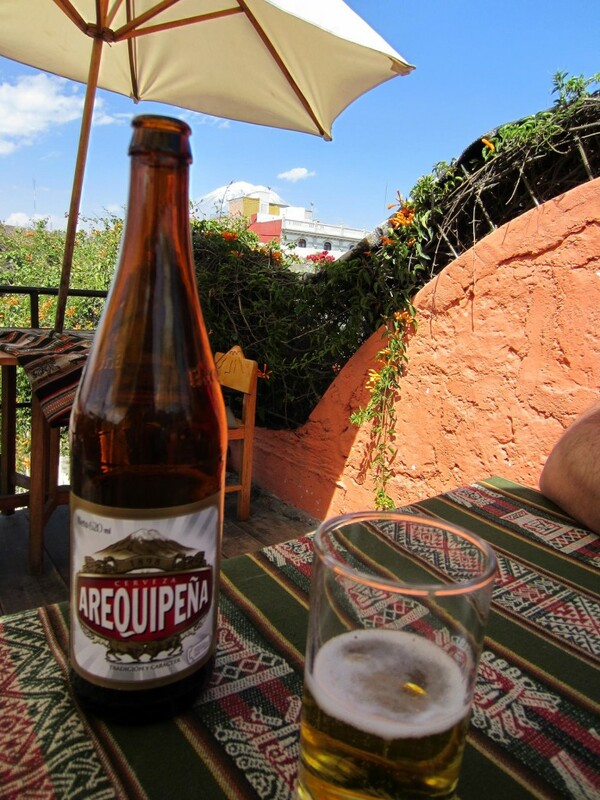 After walking around the square for a while, we stopped for lunch at a typical restaurant and drank an ‘Arequipeña “(local beer), while enjoying the view of the Misti volcano. 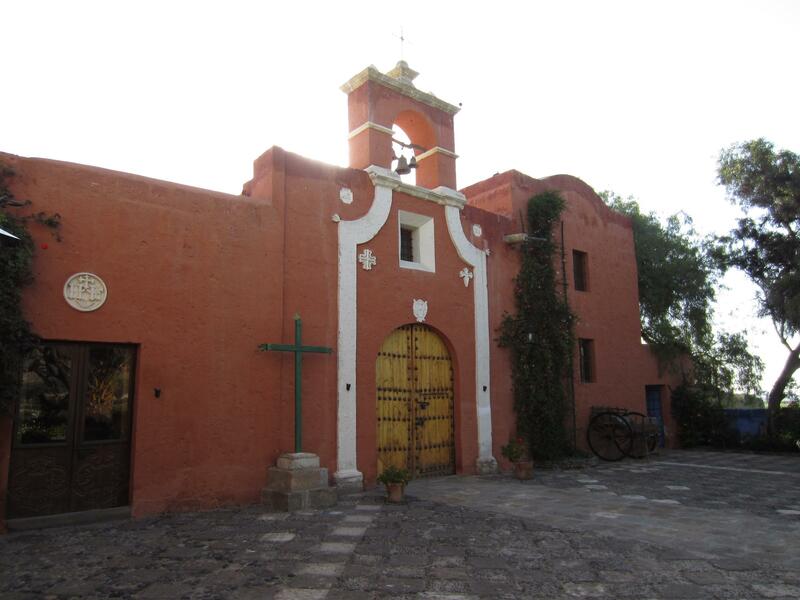 In the afternoon, we visited Monasterio de Santa Catalina, a must see in Arequipa. 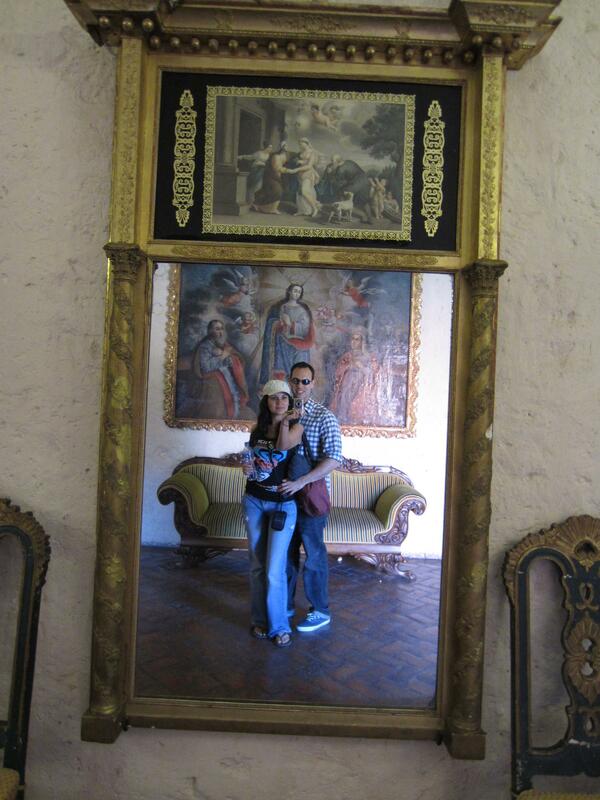 This monastery, with colonial architecture, contains pieces of baroque art and paintings from Cusco art. 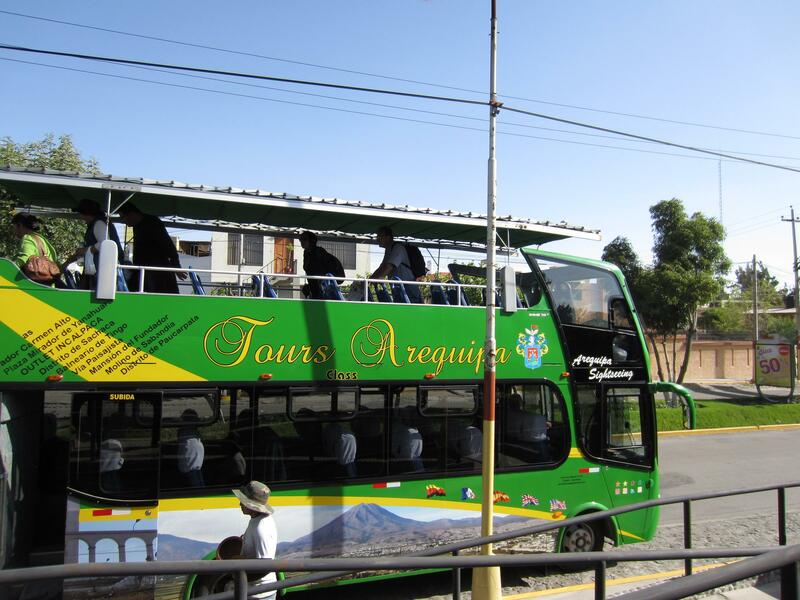 The second day we took a tour from Plaza de Armas. Honestly, this is the most practical thing to do if you want to visit touristic places and only have a few days in the city. Tip: If you go to the second floor on the bus, this should have a roof, otherwise, you won’t stand the heat. Also, don’t forget to bring a hat and sunscreen. The tour started in Yanahuara. From this viewpoint, you can also see the famous Misti. While waiting for other people on the tour, who were taking lots of pictures, we went to buy Queso Helado (Cold Cheese). This is a typical dessert from Arequipa made of milk, coconut, and vanilla. Although his name mentioned cheese, this dessert doesn’t contain cheese. I believe that’s important to mention so you won’t be disappointed if you are expecting to eat cheese. 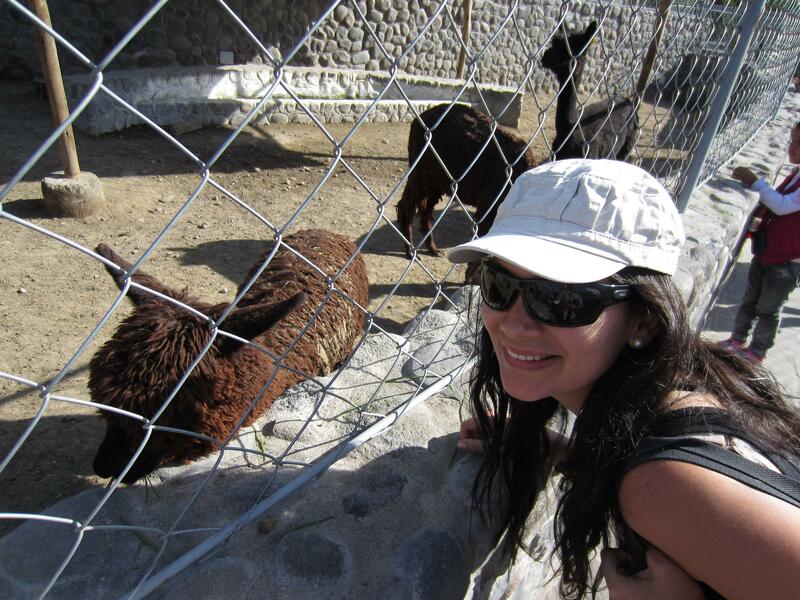 Then, we saw local animals: Vicuñas, Lamas and Alpacas. 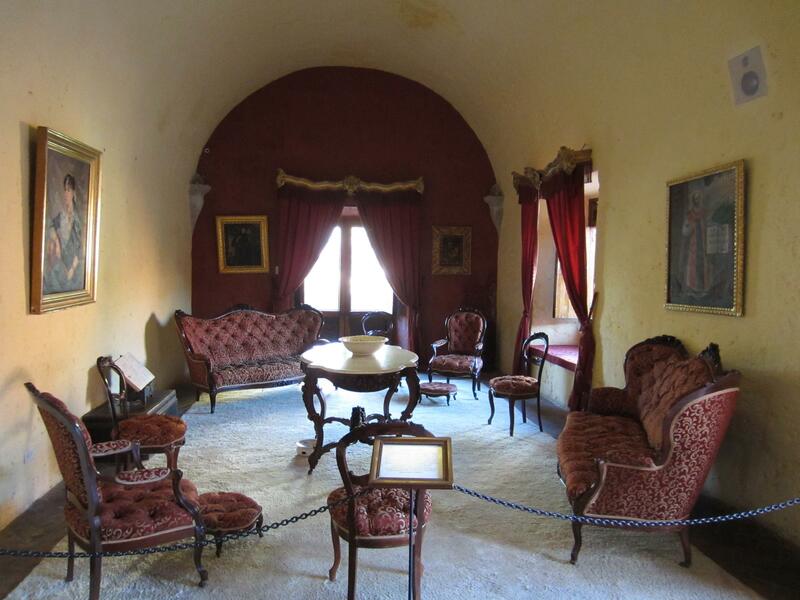 One of the places we liked the most was “Casa del Fundador” because it was located in fields outside Arequipa. You’ll get amazing views all the way to Casa del Fundador. and The Wedding day arrived!. 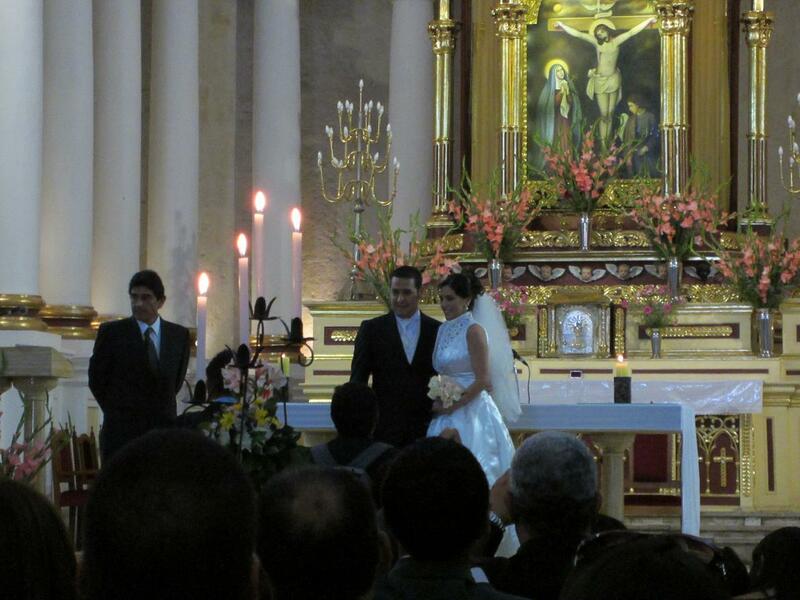 Below are the happy bride and groom at the altar … and the party after the ceremony was really fun.